I sat on the edge of my hotel bed staring down at the jumbled mess of Jesus-covered junk. Susan asked me to tear the paper up into tiny pieces and flush them down the toilet. I felt like this was a little dramatic, but as I did it and she reminded me that this was the way God viewed me and my sins as a Christian, I began to feel free. I was covered. God, in Christ, saw my sin as covered by the blood. But there was even better news. When Jesus came, He not only covered my sin, but He also removed my sin. And He not only removed, but CREDITED His very own righteousness to my account!! As a Christian, I can stand before God with confidence expressing my sin and failures, but claiming the finished work of Jesus. Is God mad at Jesus? 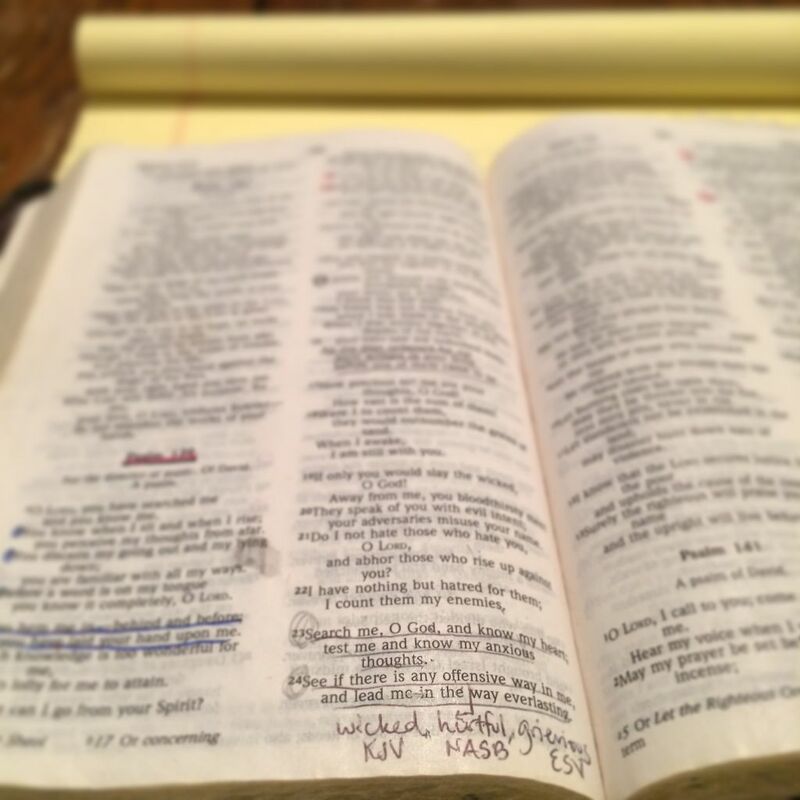 Does Jesus feel the need to hide, perform, or work back into the Father’s good graces? Years after those papers have been flushed, I am still changed by this practice. I do not experience the same kind of guilt and condemnation any more! And so, as a family, we are learning to practice confession and repentance together. Sometimes we write it down and sometimes we look each other in the eyes and talk it out. For Lent we use a big bowl of flour that the kids use their finger to draw a cross and talk to God about their sin, then wipe it away symbolizing washing it white as snow. Family life is fertile soil for growing repentant hearts and our homes are great classrooms in the school of repentance. Why should we let guilt and shame fester and build into a long list, when we can confess our sin one to another, pray for each other and be healed? We can literally exhale the sin and inhale God’s forgiveness and purity in an instant. 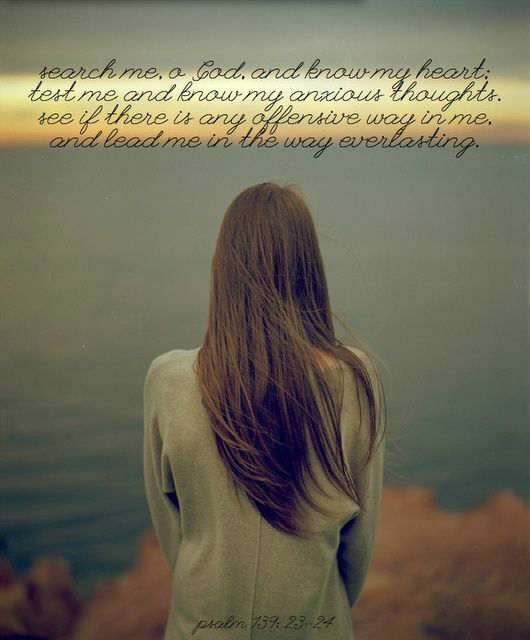 Psalm 139:23-24 Search me, God, and know my heart; test me and know my anxious thoughts.See if there is any offensive way in me, and lead me in the way everlasting. May today bring reflection and restoration to your soul as you come to Jesus, our Savior, the Great High Priest who is able to sympathize with our weakness and who covered, removed and credited us with Himself! I worshipped at a different church this morning and we ended with that hymn. The pastor noted that it’s one of a few hymns that celebrates Christ’s ascension – which we fail to celebrate like Christmas and Easter. I love hearing it twice in one day. So good! Thanks for sharing. Great idea for mommas and kids as the need arises. Where is the artwork of the hymn from?? I’d love to order it. Thanks.